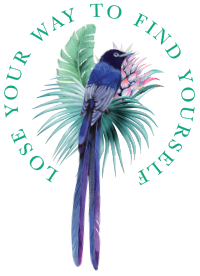 While Praslin might be an island renowned for total relaxation and rejuvenation, don’t be fooled. This destination is bursting with fun and energetic water sports and excursions to keep you active when you’re not reclining by the pool with a coconut. Here are our top picks for what to do in the stunning Seychelles. Immerse yourself amongst colourful coral reefs and extraordinary marine life in one of the top 10 diving destinations in the world, the Seychelles. 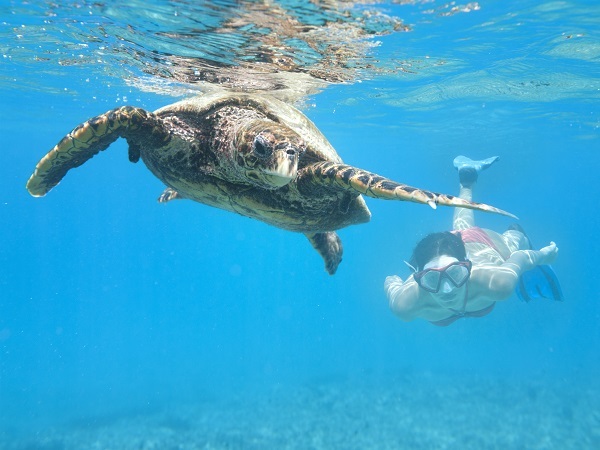 Swim with schools of parrot fish, stingrays, octopus, reef sharks and turtles as they excitedly dart past you. 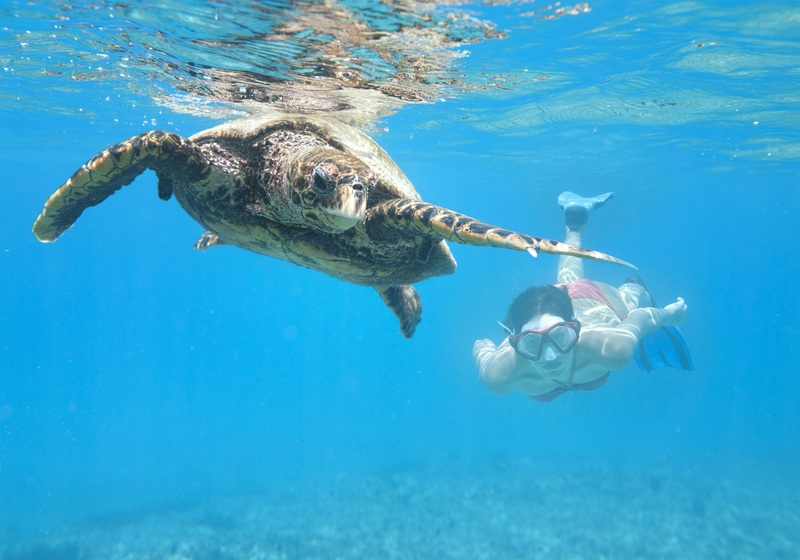 Whether you want to go deep and scuba dive your way to the oceanfloor or stay afloat snorkeling your way across the crystal clear waters, you won’t want to miss this unforgettable underwater experience. 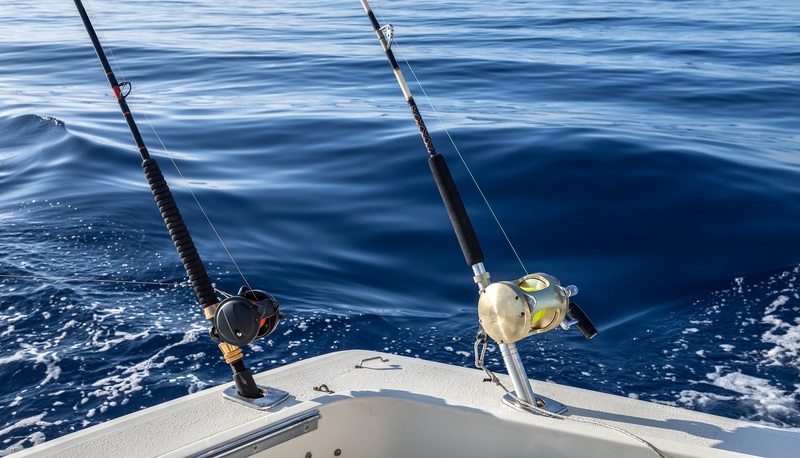 As one of the most exotic saltwater fishing destinations in the world, the Seychelles is renowned as the ultimate ‘fishing paradise’. With nearly 1.4 million sq. 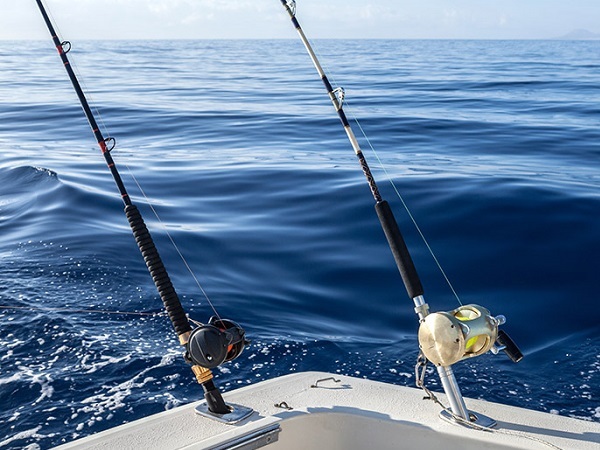 kms of pristine territorial waters, the Seychelles is home to a stunning array of marine life from yellowfin and dogtooth tuna, skipjack, dorado, kingfish, green job, sailfish and marlin. Island hop your way to pristine locations in superior vessels as you try your luck at bringing back a fresh catch for dinner. Perfect your swing and unleash your full golfing potential at the award-winning 18 hole Lemuria Golf Course. 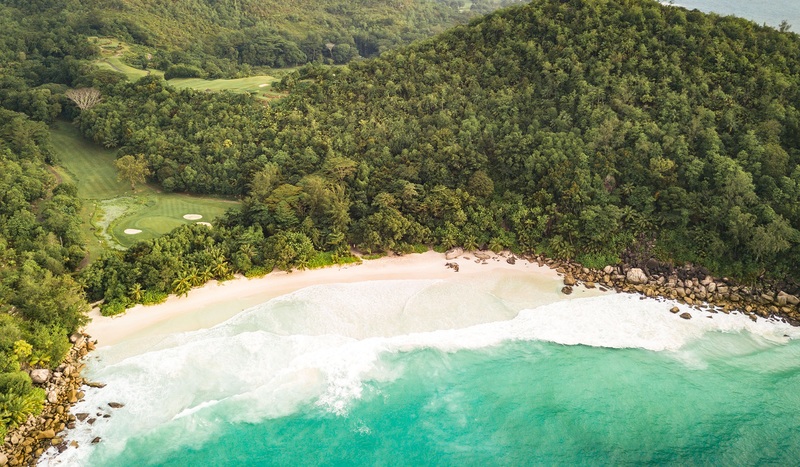 With immaculate terraced greens and views across the pristine Praslin beachfront, you’re guaranteed to have one of the most memorable rounds of your life. Designed by Rodney Wright and Marc Antoine Farry, this 70-par course is a dream whether you’re an expert on the greens or just starting to swing. The course is a mere 10 minute drive from the hotel, and we are delighted to offer all of our guests a special ‘green fee’ rate.